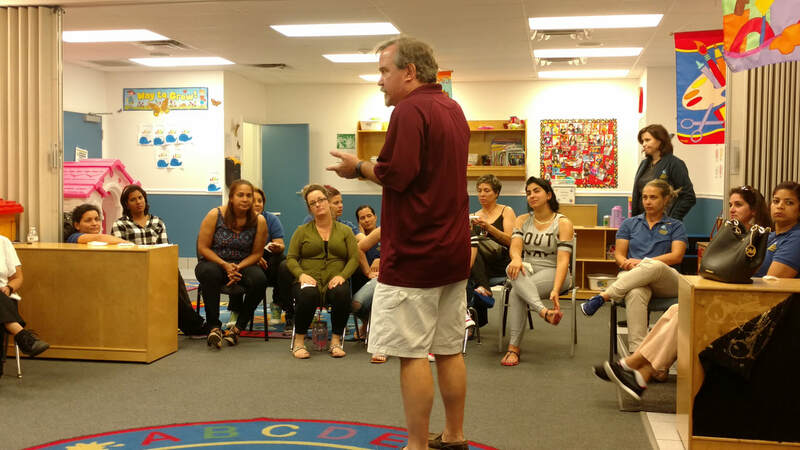 We are proud to offer CPR & First Aid training that meet industry certification requirements for child care providers, teachers, coaches, construction workers, and many more. 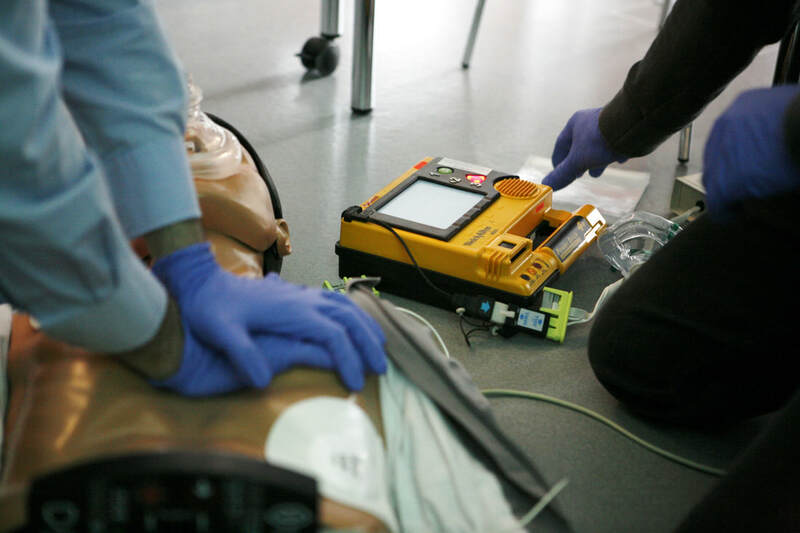 Our Basic Life Support (BLS) courses for healthcare professionals meet all of the requirements of the AHA and other organizations requiring certification. We value your time, which why we offer on-site training at your place of business. We will bring our equipment and expertise to your facility at a convenient time for you and your staff. Florida Safety & CPR was founded in 2014 by a decorated firefighter and an American Heart Association (AHA) instructor who realized the need for a simple and practical approach to CPR and other lifesaving skills. Our staff will prepare you for the unique circumstances that accompany an emergency situation and will leave you feeling confident that you can handle them. In addition, we work tirelessly to maintain the latest guidelines issued by the AHA. This is to ensure that our students are equipped with the most up-to-date techniques and information necessary to properly provide emergency assistance. 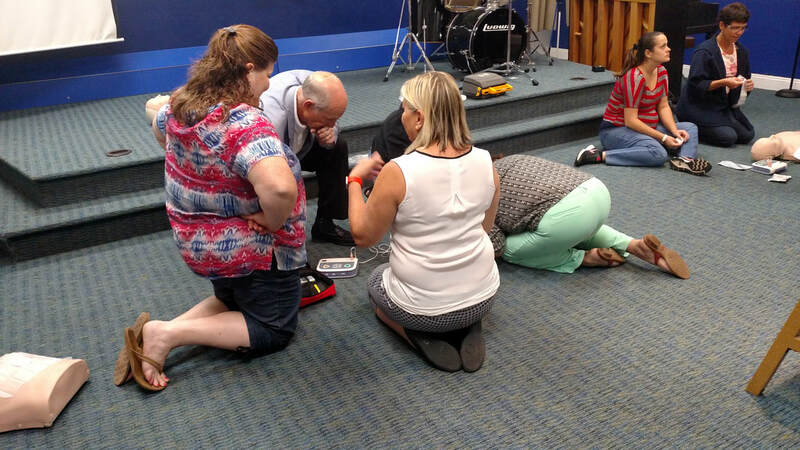 This is why when you choose Florida Safety & CPR for your First Aid, CPR, BLS, or AED training, you can rest assured that you will walk away with the knowledge and skills necessary to confidently respond to a real life emergency. 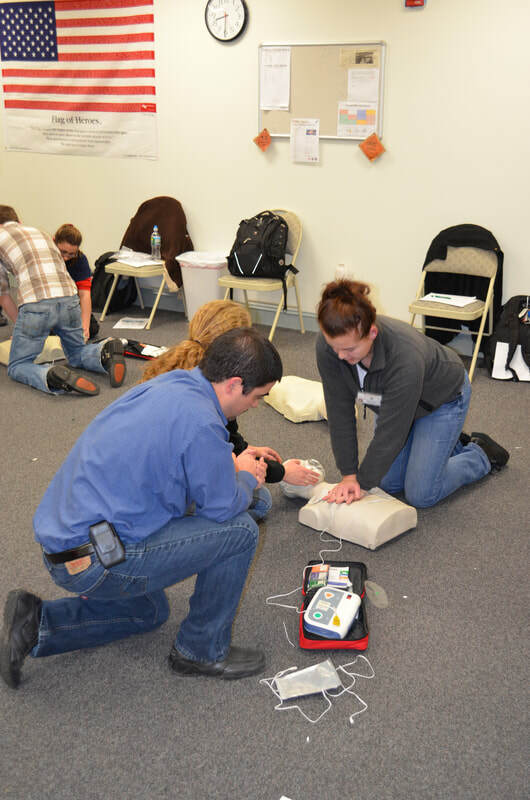 Many companies, athletic organizations, and health-care centers require employees and volunteers to be certified in CPR/AED, First Aid, and other lifesaving skills. We are Southwest Florida's most experienced and trusted provider of CPR and First Aid certifications. All courses meet the guidelines of the American Heart Association (AHA), and are OSHA-approved. There is no group too small or large for Florida Safety & CPR! Whether you are an individual looking to earn your certification, or an employer looking to train your workforce, our instructors are up to the task. 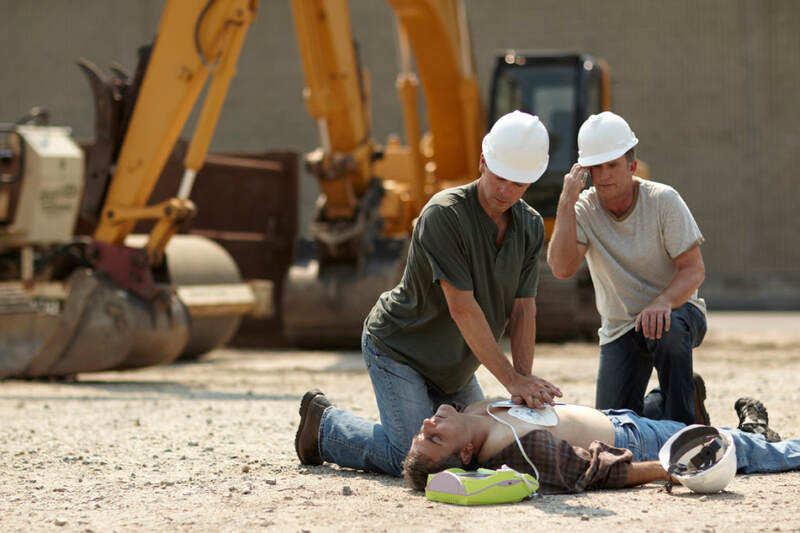 Florida Safety & CPR provides CPR, BLS and First Aid classes for businesses and individuals throughout Central and Southwest Florida. Taught by experienced instructors, our classes focus on the need-to-know skills and knowledge to help people manage real life emergencies.